Our “pay-at-the-desk” policy helps avoid the high cost of billing, thus keeping your visits less costly. Thank you for helping us by being prepared to pay at the time of your visit. 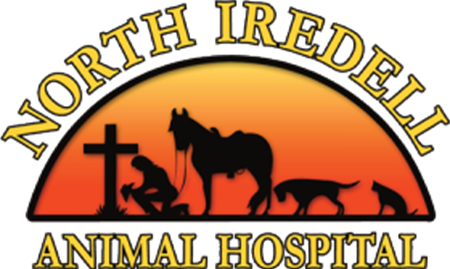 North Iredell Animal Hospital accepts cash, personal checks, Visa, MasterCard, Discover and Care Credit as payment for services rendered.